Michele Aaron lectures on film in the American and Canadian Studies department at the University of Birmingham. 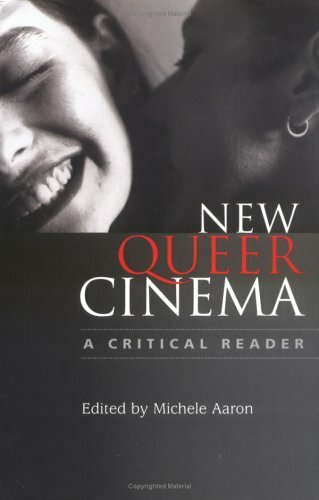 She is the editor of New Queer Cinema: A Critical Readerand has published various articles on spectatorship. Michael Hames-Garciacute;a is Professor of Ethnic Studies at the University of Oregon. He is the author ofFugitive Thought: Prison Movements, Race, and the Meaning of Justice.Ernesto Javier Martiacute;nez is Assistant Professor of Ethnic Studies and of Womenrsquo;s and Gender Studies at the University of Oregon. He is co-editor ofEngaging Our Faculties: New Dialogues on Diversity in Higher Education.